Since the launch of the PT Distinction V3 software many clients are choosing to use the web login rather than the apps on their mobile devices. The new web login is superb on mobiles and provides a great user experience for clients and trainers on all devices. 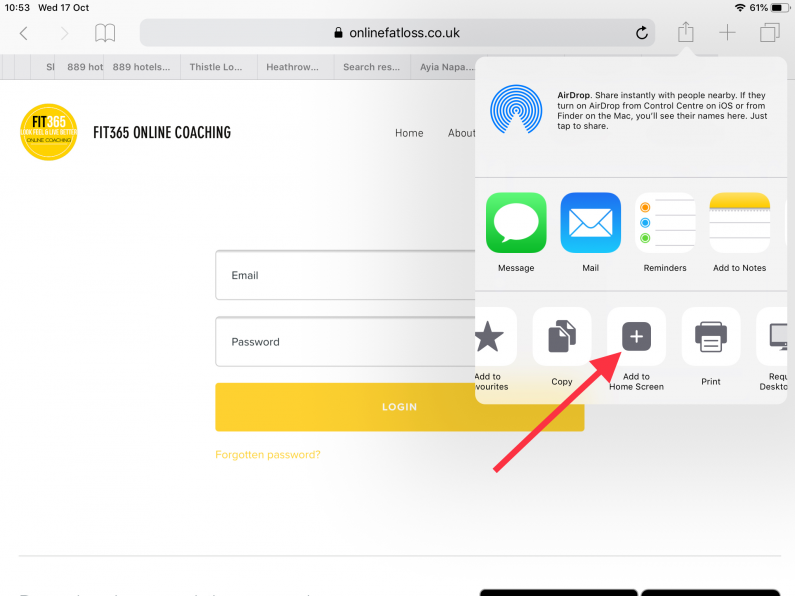 One thing that is missing compared to an app is a nice little icon on your phone giving a shortcut to your coaching... Until now! 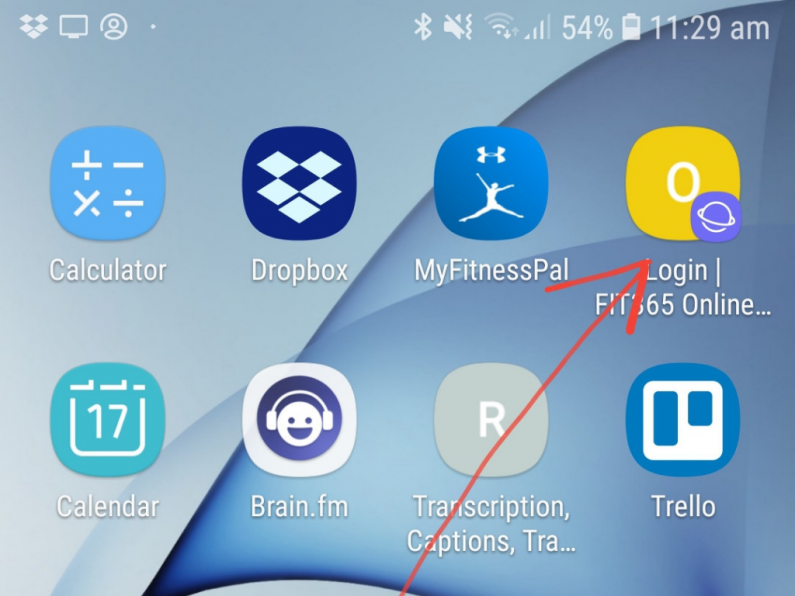 In this blog I show you how to add your icon to the homes screen of mobile phones and tablets. 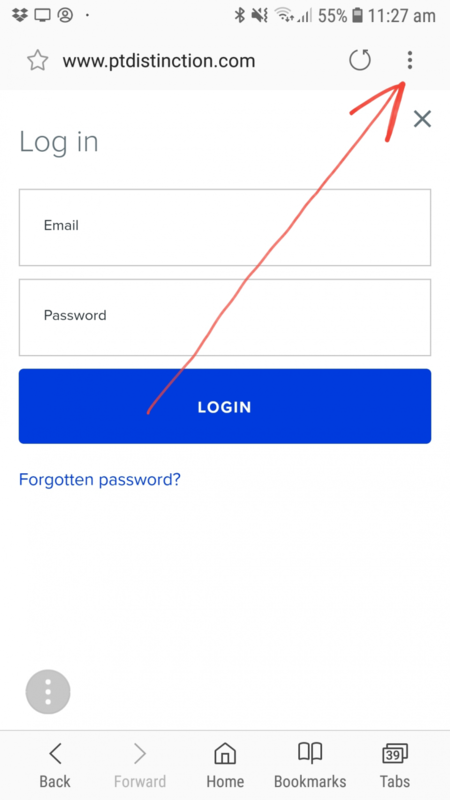 This icon gives a direct shortcut to your web login, just like an app. 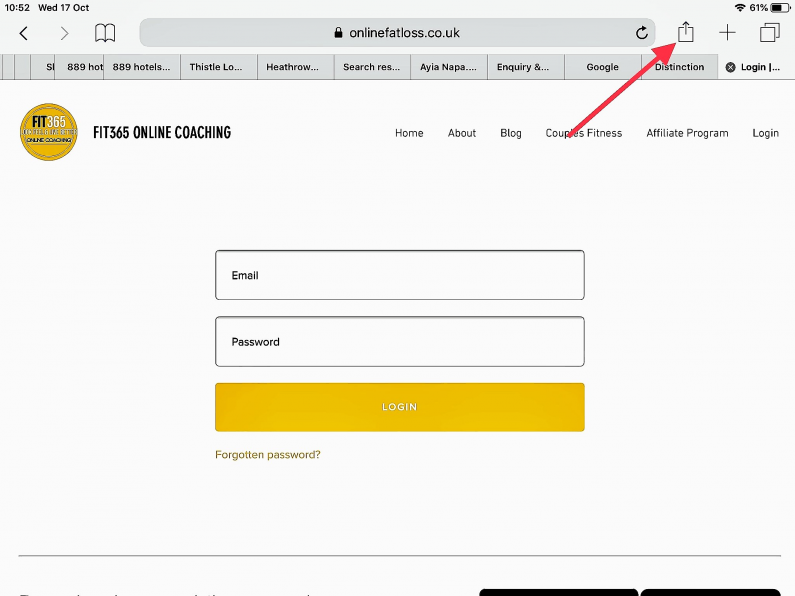 If you've integrated login in to your own website it will show your website icon, if you're using the PT Distinction mini site for your clients login it will be a mini site icon with your name on it. On iOS they then hit the share icon then select Add to Home Screen. 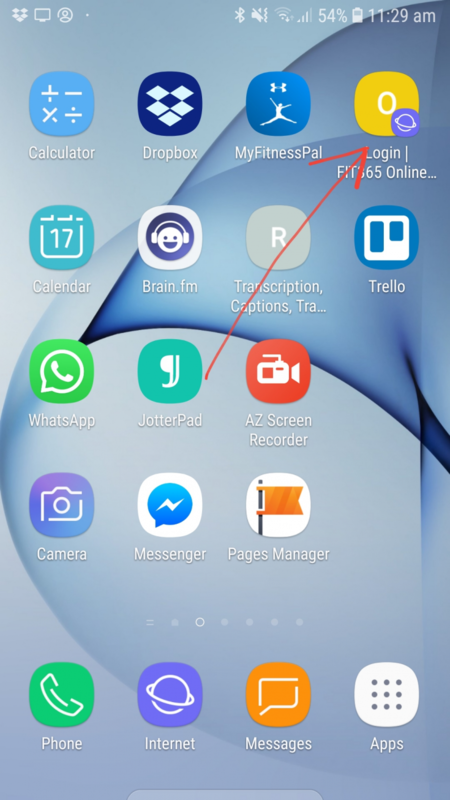 On Android devices select the browser menu, then Add to Home Screen. Then you have an icon on your mobile device which functions like an app icon. This should add a nice extra touch to your web login while the new V3 apps continue to be made. The V3 specific apps are progressing well and looking fantastic, we hope to have them live in the Apple and Google stores in the next few months. Please feel free to right click any of these images to use and share with your clients. 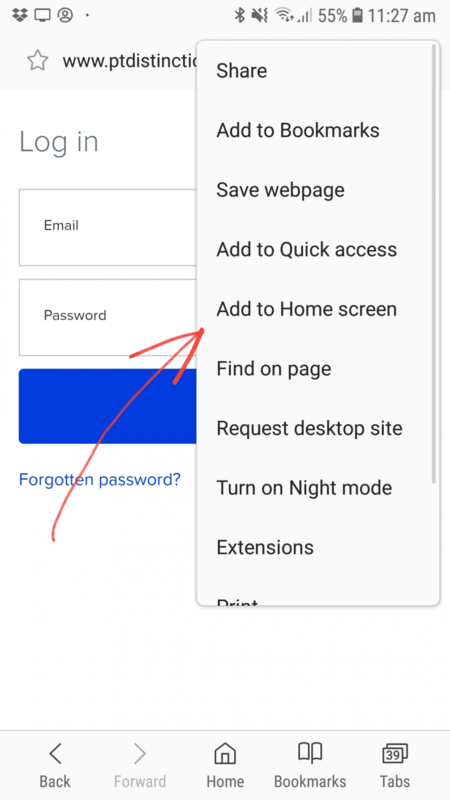 Alternatively you can take screenshots of your own website by holding the menu button and on/ off button for a moment on most Apple and Android devices.